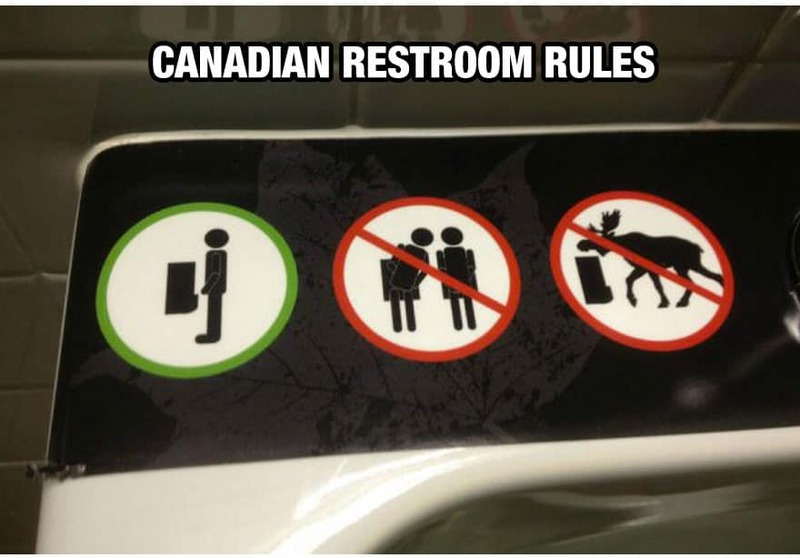 Although Canada has been frequently overshadowed by its North American neighbour (the United States, for those who didn’t know), the country still has quirks and qualities that make it unique and interesting. 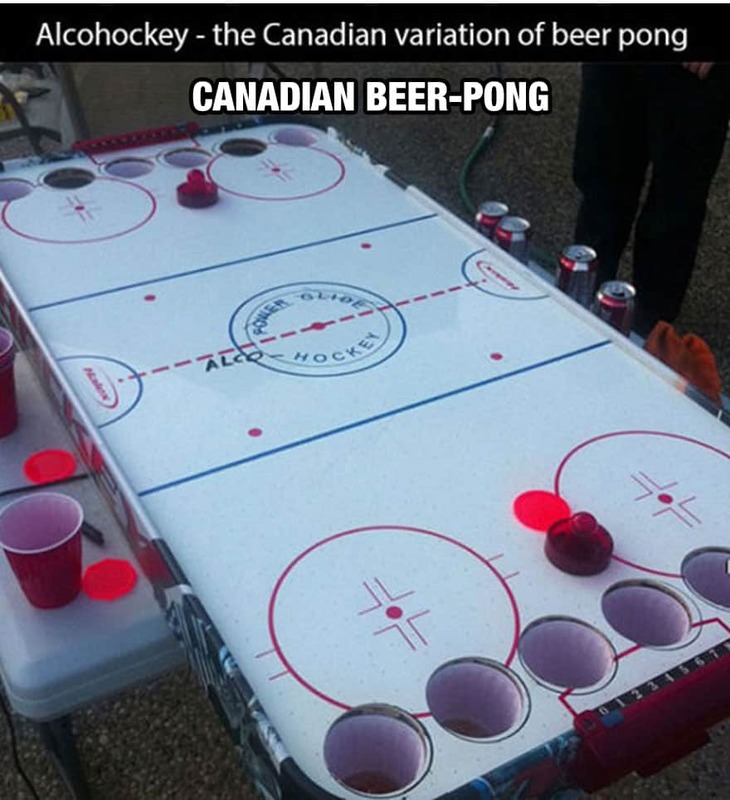 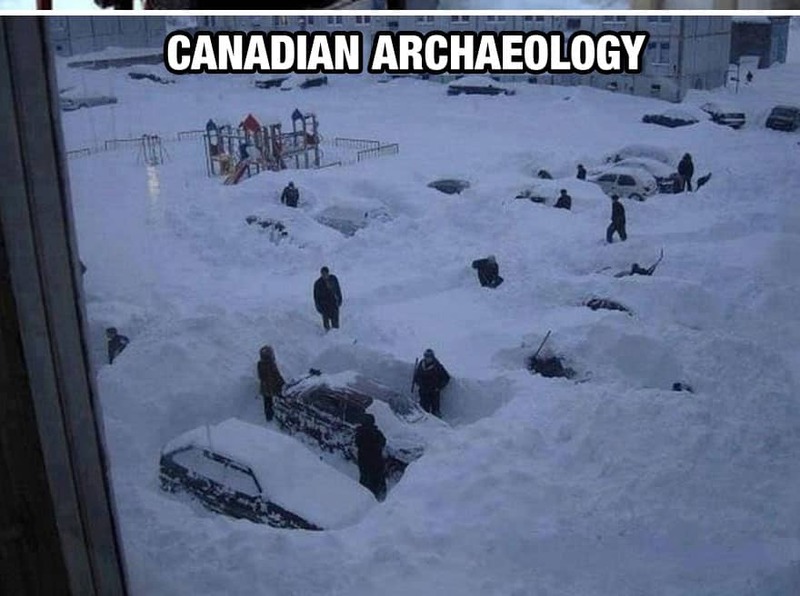 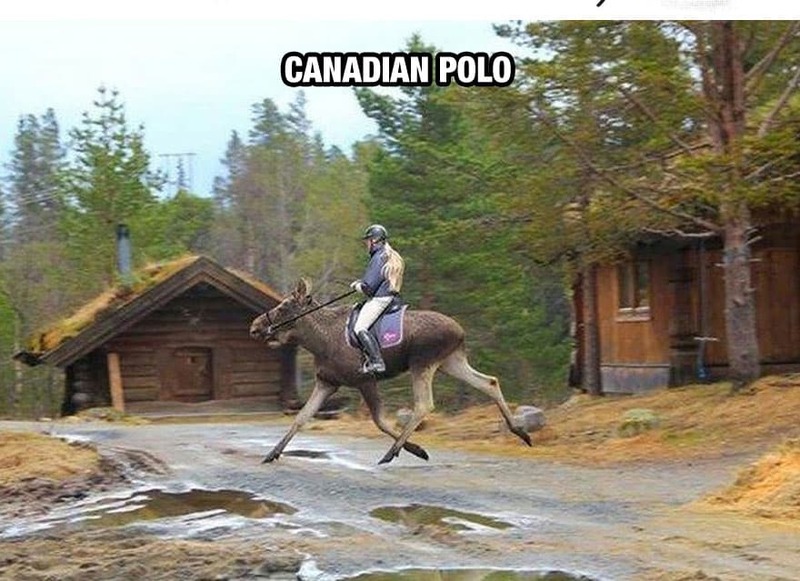 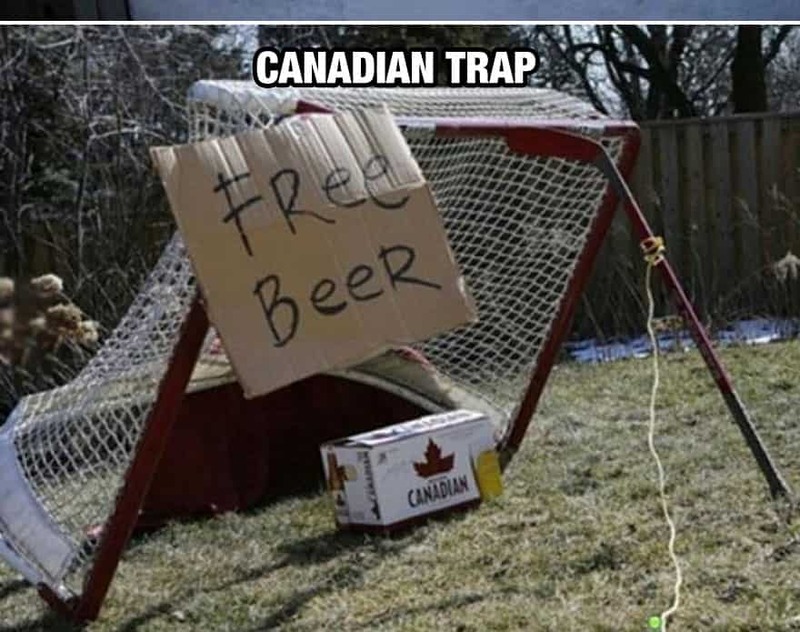 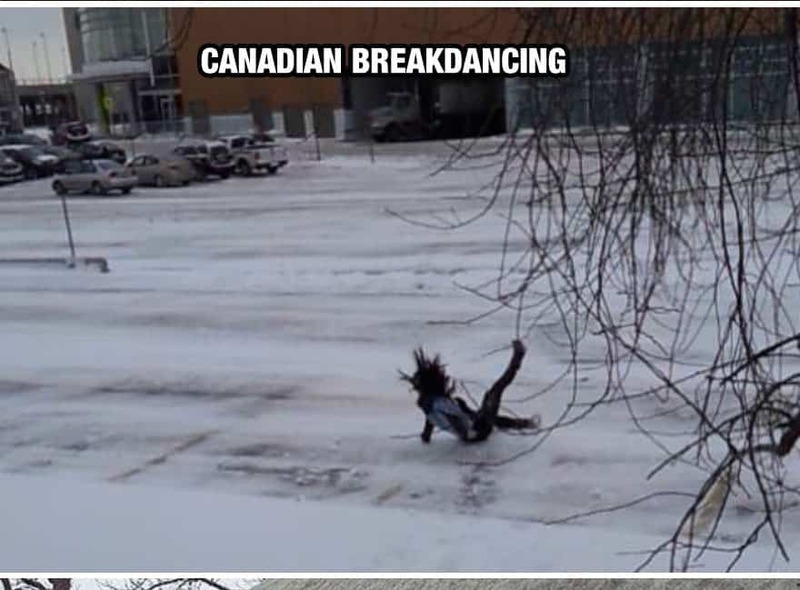 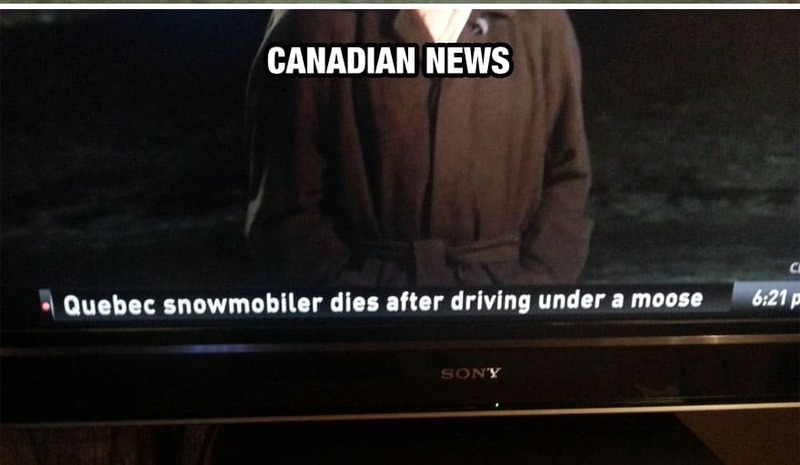 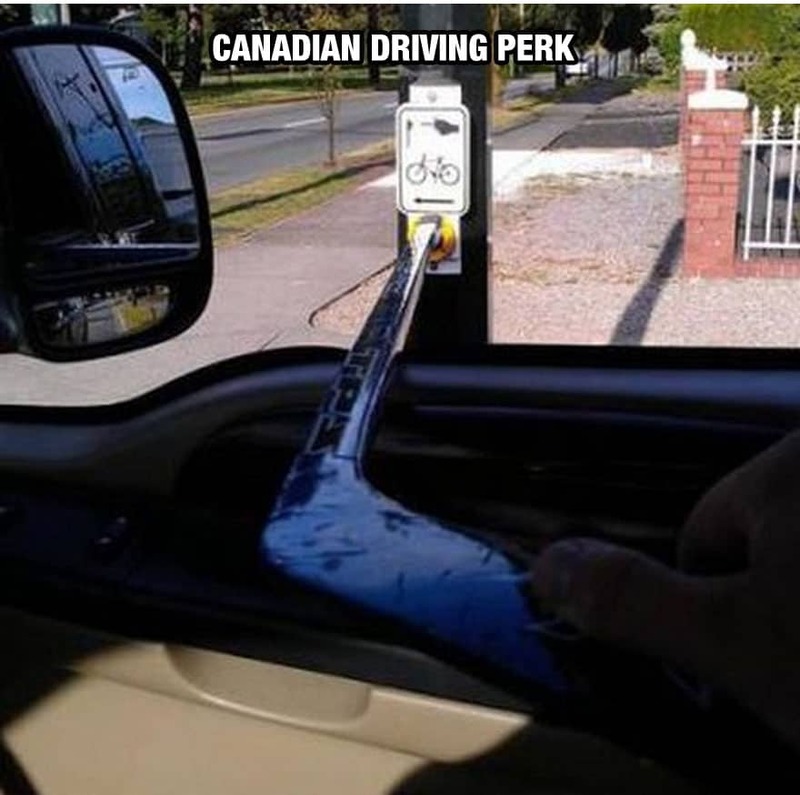 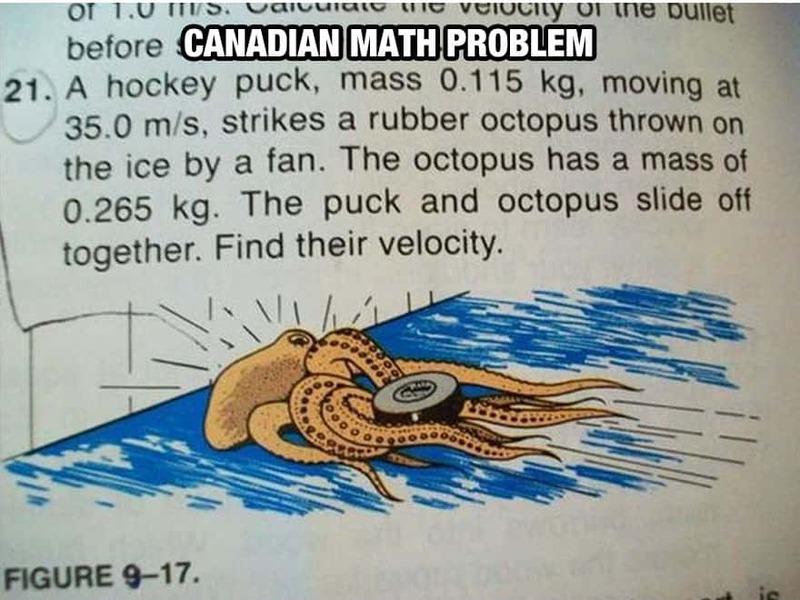 In this post, you’ll see some funny and amusing Internet memes about things you will see and experience only in Canada. 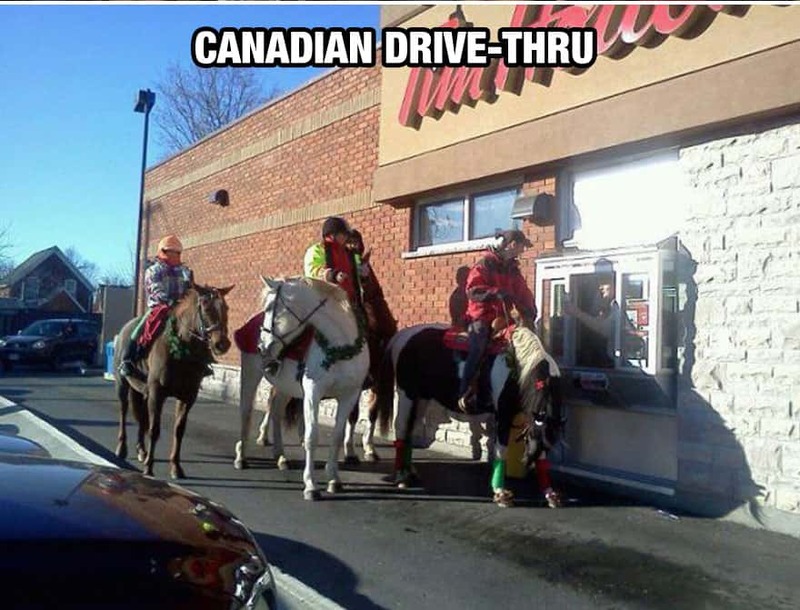 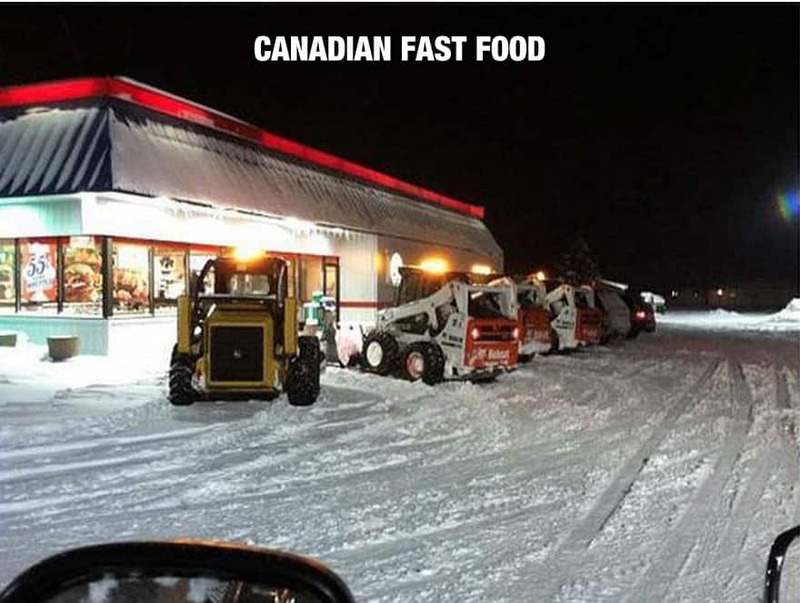 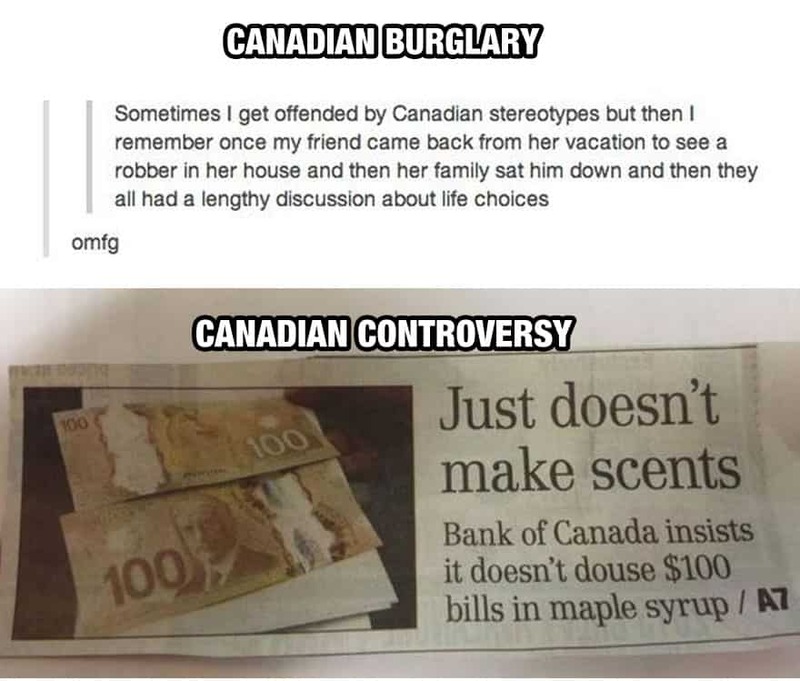 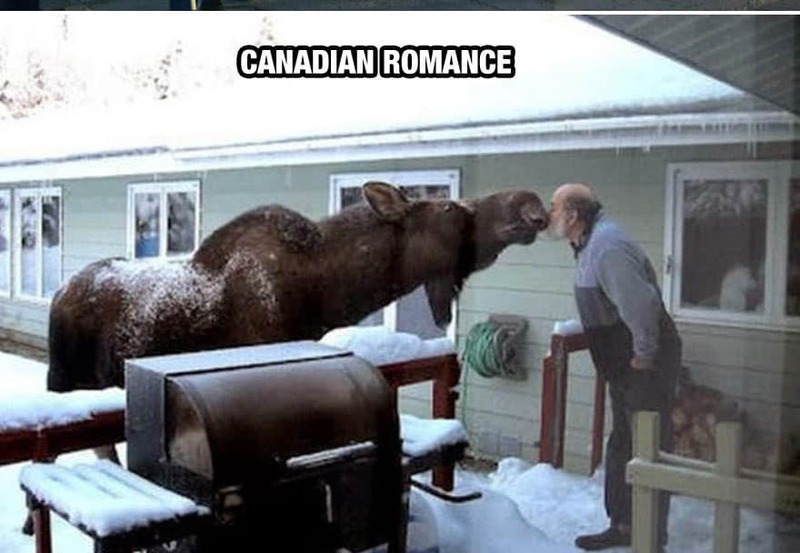 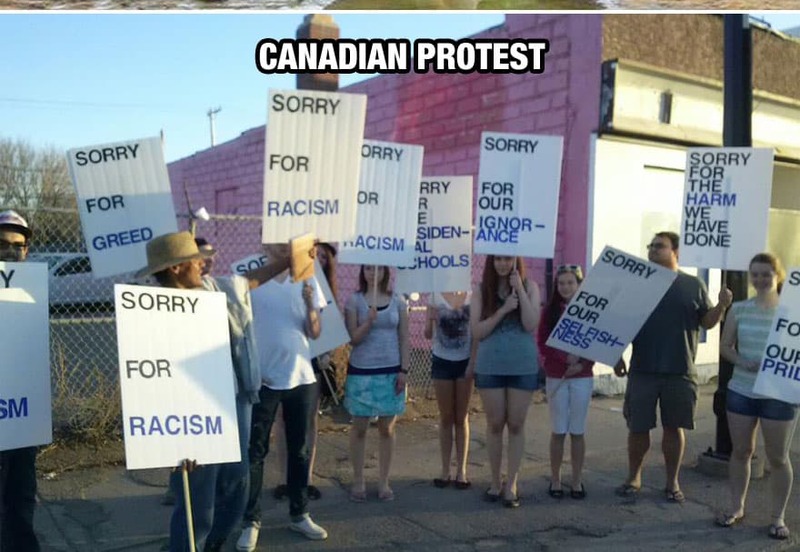 From the “most polite” graffiti and odd drive-thru service to a shocking Canadian “controversy” and the Canadians’ obsession with maple syrup, you’ll find them all in these funny pictures. 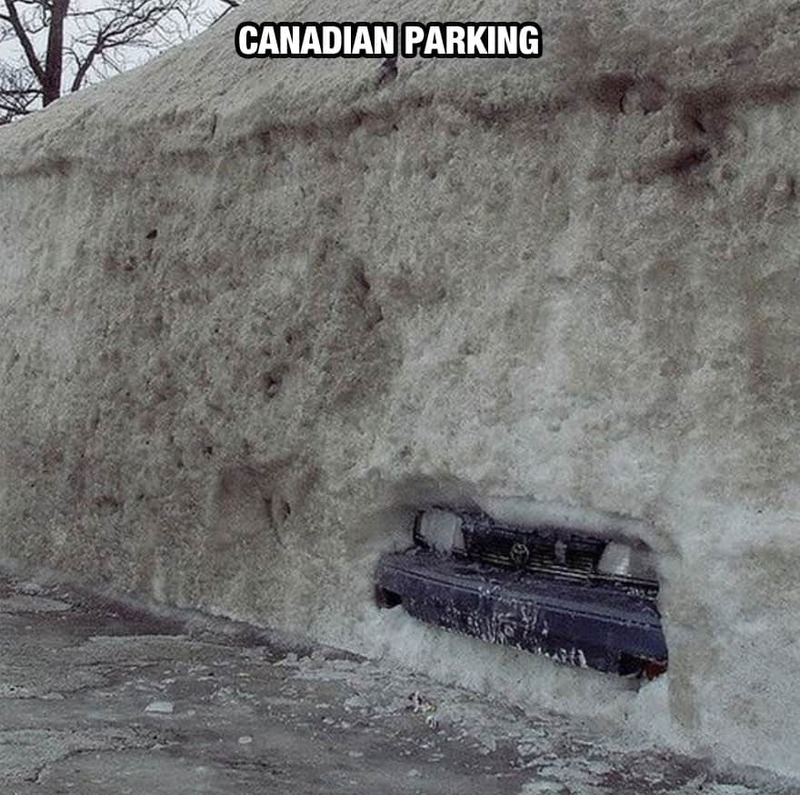 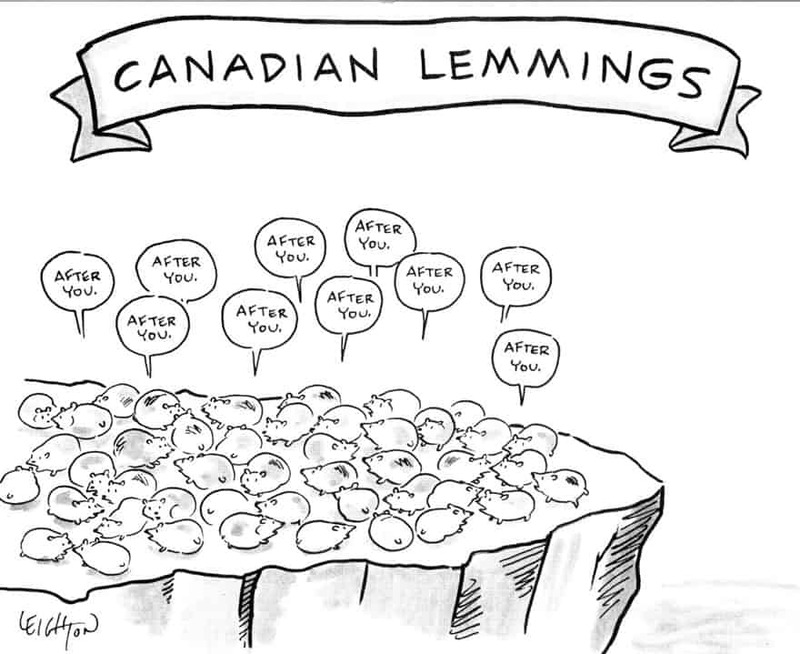 Check out these quirky Internet memes and discover the things in Canada that you won’t see anywhere else.